An award-winning Civil War novel with more than 900 five-star reviews on Amazon: As war sweeps America, a Confederate officer and a Union spy find a surprising connection that will challenge them both. Honor and conviction clash with loyalty and love in this epic Civil War love story that pits brother against brother. 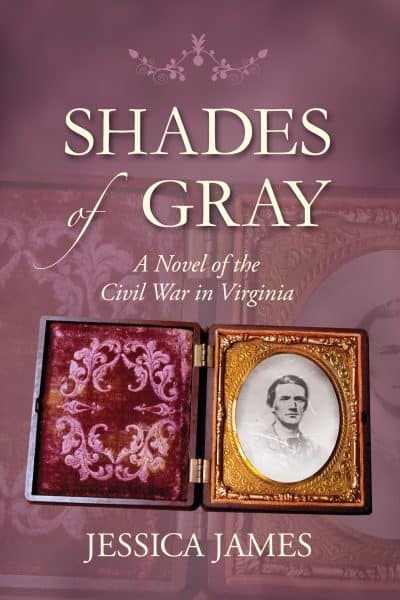 Often compared to Gone with the Wind, Shades of Gray chronicles the clash of a Confederate cavalry officer with a Union spy as they defend their beliefs, their country, and their honor. Called a “riveting piece of historical fiction” by the Midwest Book Review and often compared to Gone with the Wind, the novel takes readers across the rolling hills of Virginia in a page-turning tale of courage and love.